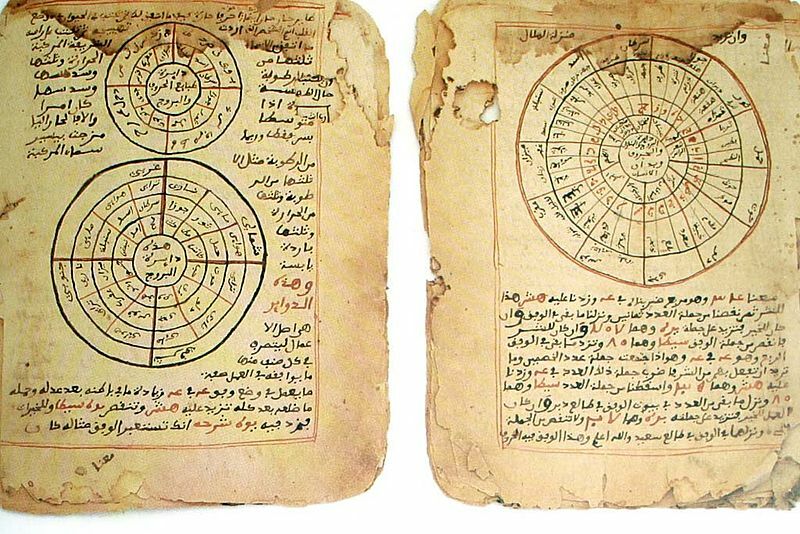 It appears that many of the ancient manuscripts of Timbuktu were given to families who would take care of them, so they wouldn't be available for Islamists in Mali to destroy as they left the city. As a result, the people trying to destroy the library ended up not destroying very much. Apparently 28,000 of the 30,000 manuscripts were moved to safety. These manuscripts are the records of a highly developed African civilization in the middle of the last millennium. There's a tendency to see Africa as a backwards Dark Continent where everything has remained primitive to this day. The records of Timbuktu challenge this view and stand against racist views about the abilities of Africans to build a flourishing and sophisticated society. It would be a tragedy if they were destroyed, and human memory of the details of this civilization was lost. I hope the endangerment of the manuscripts will get more scholars to visit Timbuktu and digitize them. 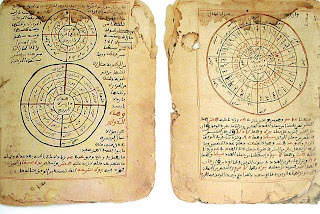 There's more information on this at the Timbuktu Manuscripts Project page. Good news indeed. Thanks, Neil! When I as in Beirut in 2006, I was proudly shown the national antiquity collection that had been cased in concrete during the Israeli attack on that city in 1982. The items survived. They also survived the July 2006 Israeli bombings of Beirut, a more precision affair. How long this can last, I don't know. And it's hard to have much hope for the treasures of Damascus these days.